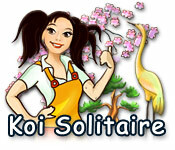 Koi Solitaire is rated 4.0 out of 5 by 2. Rated 5 out of 5 by flyawaysunset23 from Loved It!! 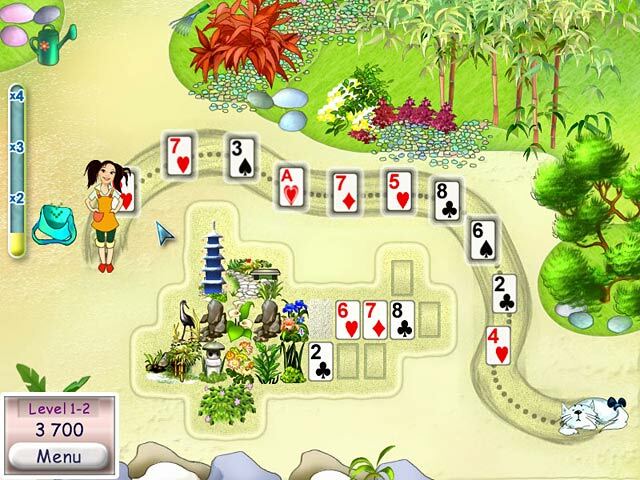 Best in solitare fast fun pace, loved making gardens as i played cards..just lots of fun..highly recommend. Rated 3 out of 5 by mrm2006 from Not really a solitaire game. There is a story line here. 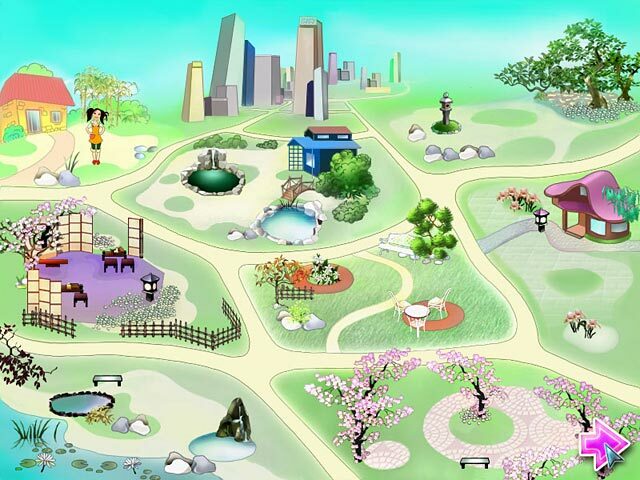 A young girl remembers her parents' Japanese garden when she was little so she decides to start her own business of making Japanese gardens for clients. 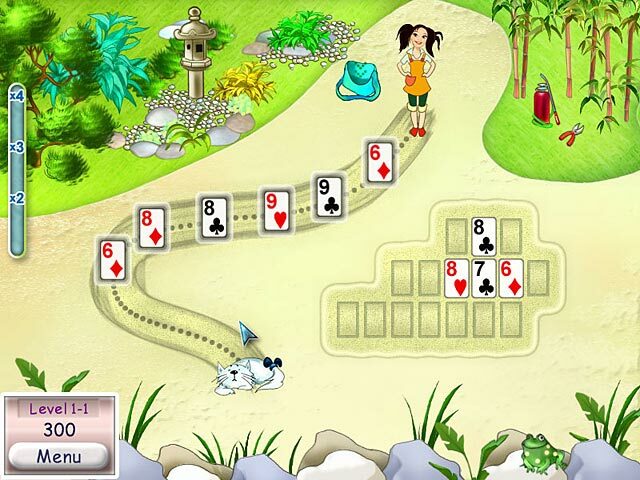 To do this, you have a game board which will show 1, 2 or even 3 levels of cards. But, there is only 1 card to begin with on each level. Then, there is a stream of various cards (numbers and suits) that come down like a conveyor belt. You have to choose a card (higher or lower) to put around the first card and then build from there - higher or lower. Complete the board and you have a garden - that is tiny and you don't really get a chance to enjoy. There are bonuses in the form of wild cards, jokers, a basket that will make cards disappear on the conveyor belt and a reverse (that's all I got to in the time I played). I did not see any penalty for cards falling off the conveyor belt that I did not use but I played on the relaxed mode rather than timed. Nor did I see any koi, ponds, fish or otherwise. I got bored very quickly. Nothing really astonishing about the game. It's not a building game. It's not really a solitaire game. Just couldn't interest me. I will recommend it for everyone to give it a try. It just might be what you're looking for.